I love Etude House! It's so pink and frilly. If it were a dress, it's definitely ruffled and polka-dotted: pink and white. 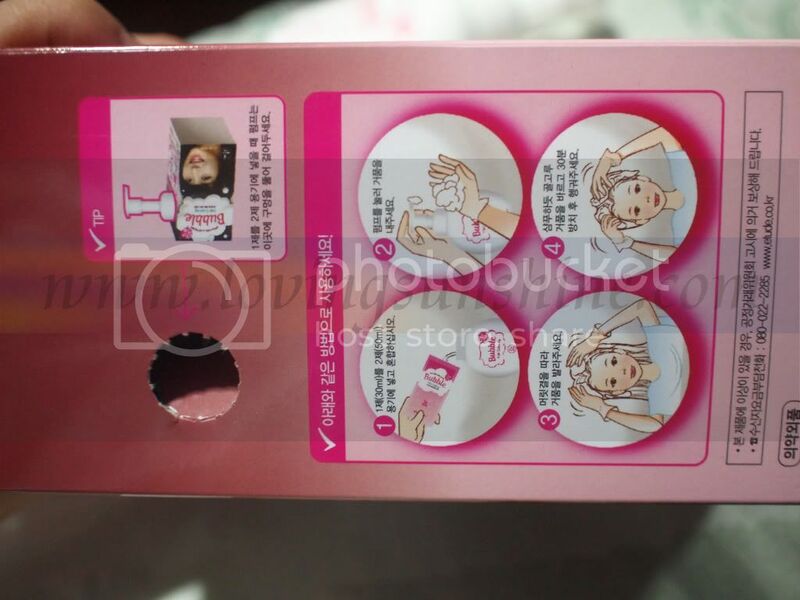 Whenever I need an effective reminder of how much I love being a girl, Etude House is the way! It used to be "play Barbie" but who needs Mattel when there's EH? 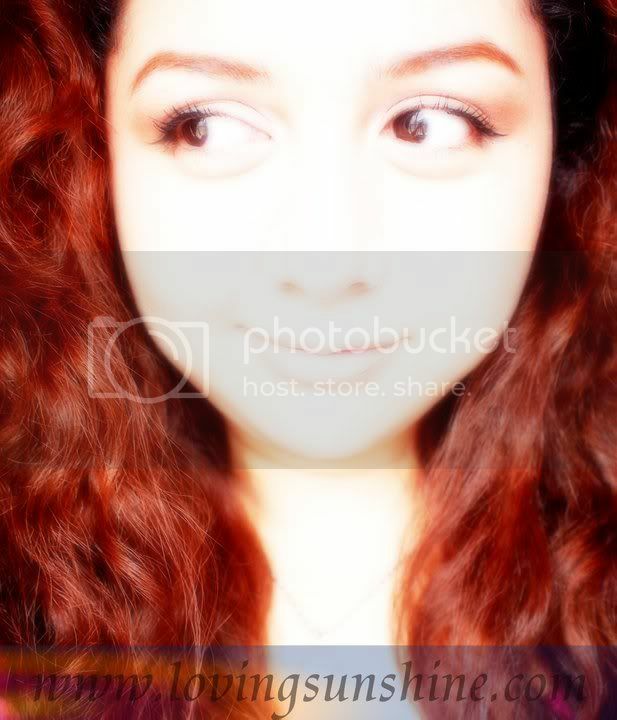 Makes me think you all want me to be porcelain fair against fierce flaming red hair! Hmm..
Like I shared, the photo above was edited to high light contrast but nonetheless the secret behind it is Revlon Color Luminista in Red. 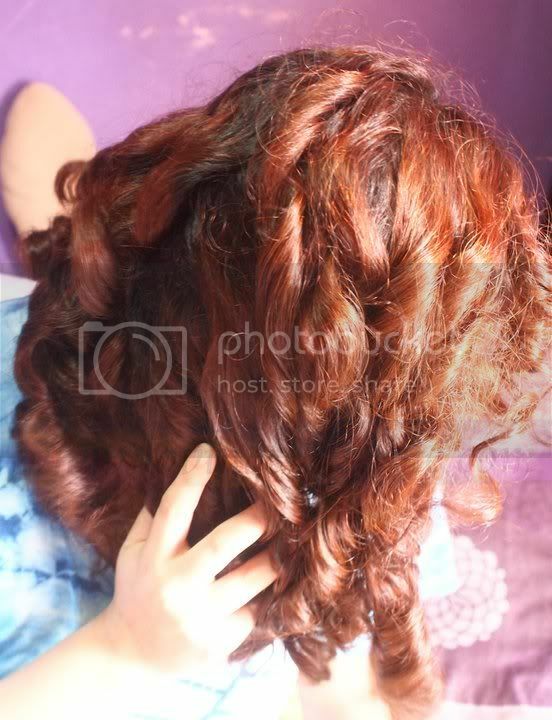 Love my curls? Like this post for a how to. 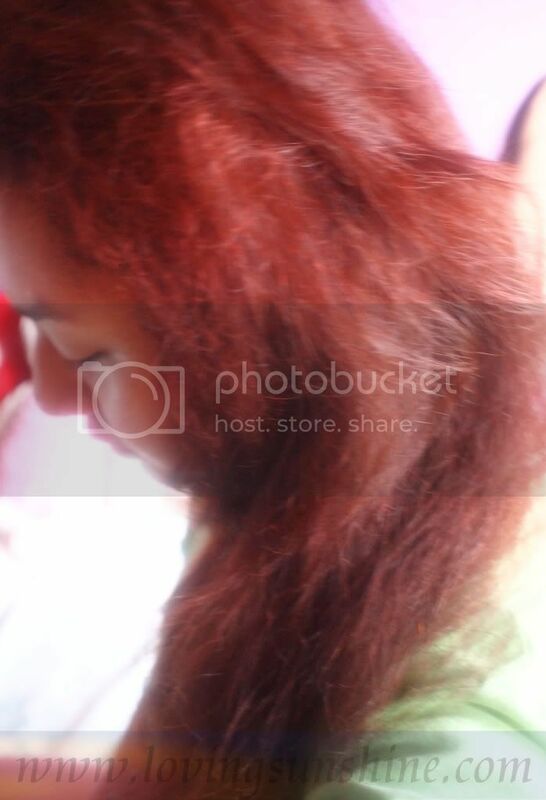 Anyway, because of your love, and my roots showing haha, I figured it's time to re-color. I don't have fabulous hair so I'm almost never afraid of coloring hair since I pretty much got nothing to lose. Luckily, I've never had bad hair coloring experiences yet! 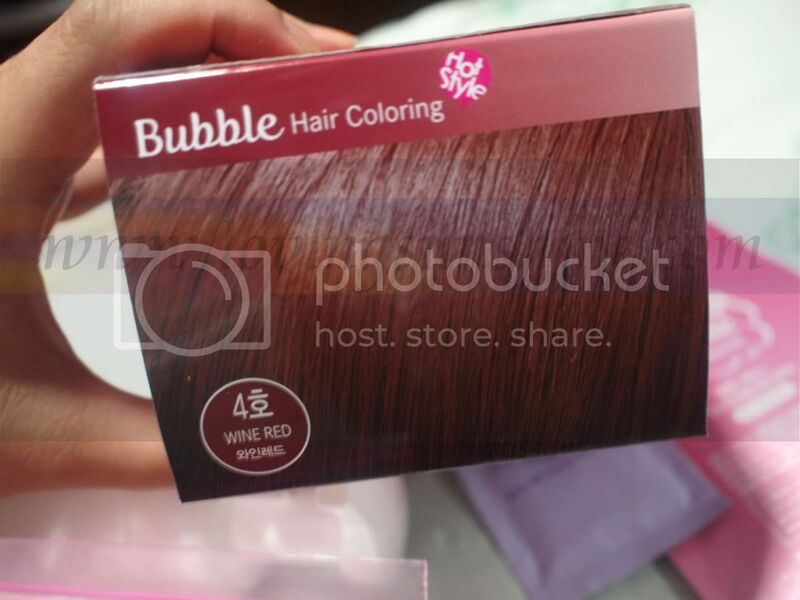 So I tried Etude House Bubble Hair Color in #2 Wine Red. I love it because it's gentle, I didn't even have to cover my ears unlike when applying hair color using ranges from other brands! The pack also came with a plastic wrap which I used as a cape to protect my clothes! No more wearing rag clothes when coloring at home! When coloring, have wet wipes lying around. 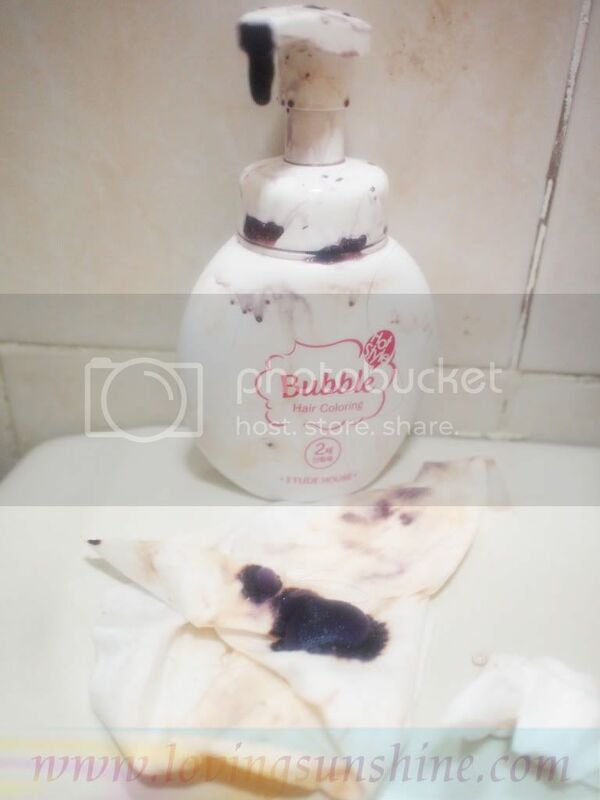 You can use this in tidying up your mess and in wiping off excess hair color that may possible irritate your skin--but in my case that didn't happen! I colored at night so I took "after" pictures upon waking up the next day. Here, sorry my hair's not even combed in the photo haha so frizzy! Here's a close-up of my new wine red locks! Color your hair when it's clean and dry. I found hair color works better on dry hair than towel dry hair! I used to color with towel dry hair. 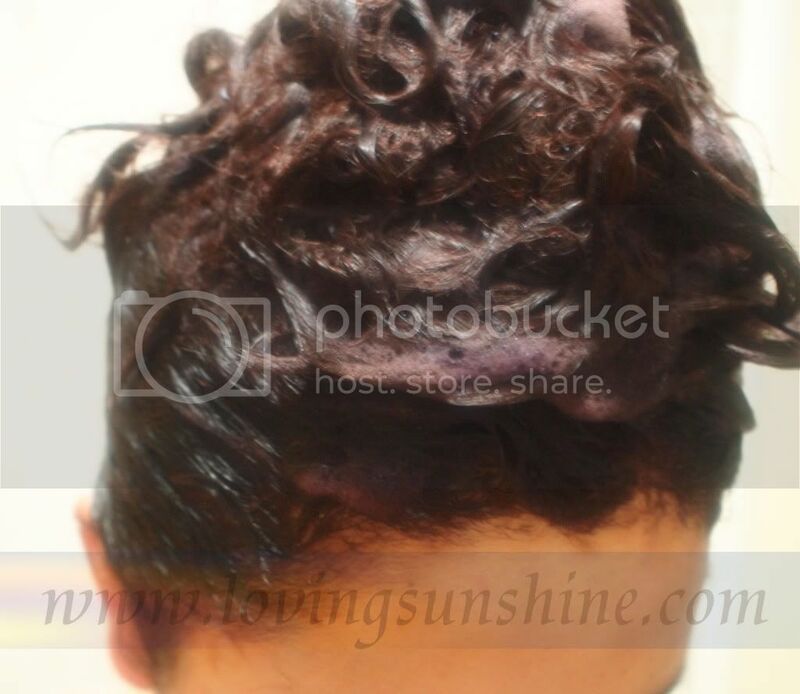 Use the Hair Treatment that comes with your hair color and maximize it. Do not be in a hurry. Leave it on your hair longer if you want. Compared to Revlon, EH's bubble hair color left my hair stiff but after using the hair treatment--which smelled so wonderfully by the way, it became super silky soft! It's magic! Comb using wide-toothed comb especially when your hair is wet. Coloring may have damaged your hair leaving it extra-sensitive than it already is when wet. Are you going to color your hair? 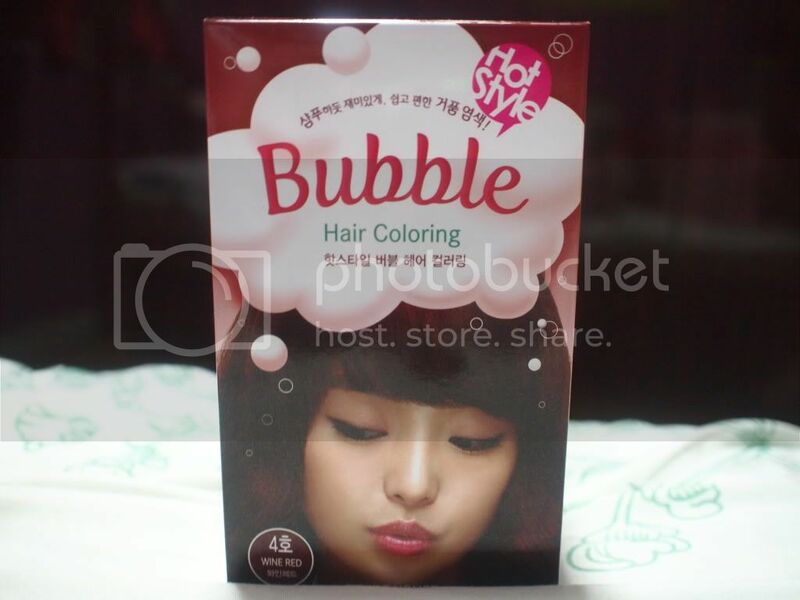 Will you try Etude House Bubble Hair Color? What shade are you planning on getting? @Michelle I didn't go to the EH sale LOL was too afraid I'd buy too much. :) Hair fall? 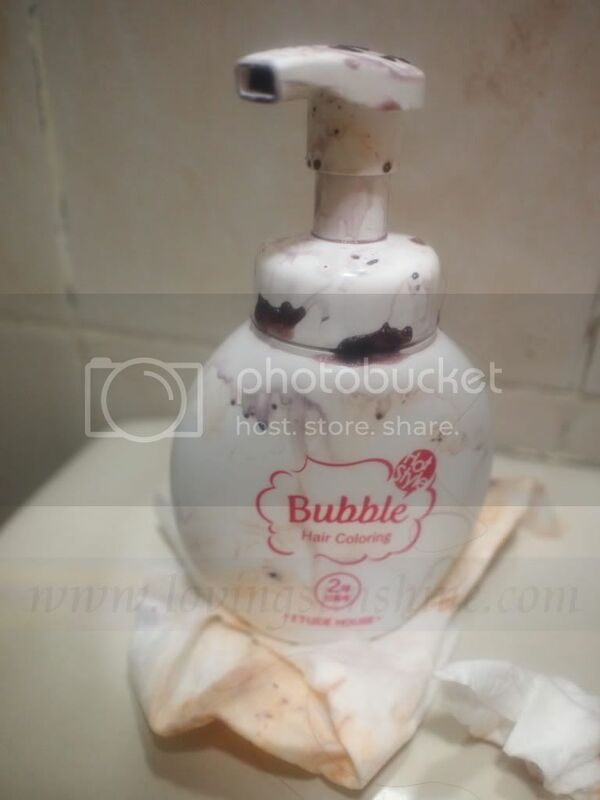 You should use Human Nature's Strengthening Shampoo and Conditioner line. I know you've tried HN na eh. It will do wonders. My hair fall's painful but was healed bec of that range! Parang gusto ko na rin tuloy magcolor. Hahaha. I've never tried coloring my hair, nor have I gotten any hair treatment. 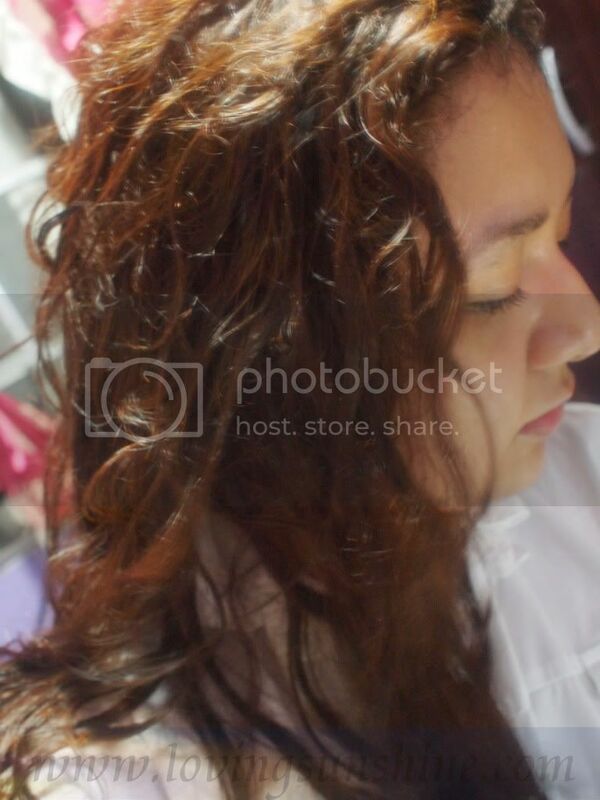 In short, my hair is still a "virgin" hahahaha.